What Is LPG & Is It Right For Your Home? Heating Engineers & Plumbers: What’s the Difference? Why is Your Radiator Cold at the Bottom? Ideal vs Vaillant: Which Boiler Offers the Best Warranty? 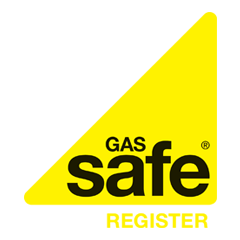 Is Your Family Gas Safe? Installing a Boiler in a Bedroom: Is it a Good Idea?